Are You Looking for a Cranbury Station Heating & Air Conditioning Contractor? With over 25 years of experience in the industry, our Cranbury Station heating contractors and air conditioning pros are some of the most knowledgeable and skilled professionals in the local area. 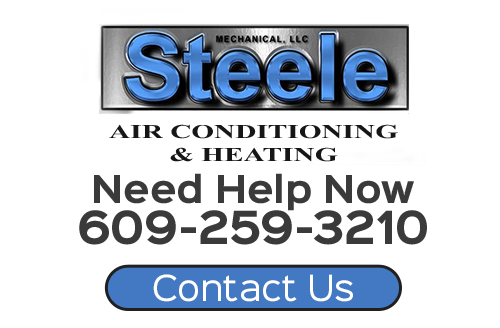 Steele Mechanical, LLC Air Conditioning and Heating is here to provide for all your home comfort needs. We are adept at heating, air conditioning, and indoor air quality services. Throughout the year, you rely on your HVAC system for the comfort and security that you expect and deserve within your home. Our professionals are honored by the fact that so many local residents and businesses have relied on us for all their HVAC related needs. We will work our hardest to achieve all of your goals. If you need to install, repair, replace, or maintain a heater or air conditioner in Cranbury Station, call Steele Mechanical, LLC Air Conditioning and Heating today. Our courteous staff is on call and ready to assist you. We can schedule your service call today. When an air conditioner reaches the end of its service life, you suffer from a number of problems. First, it will be more expensive to keep your home comfortable. 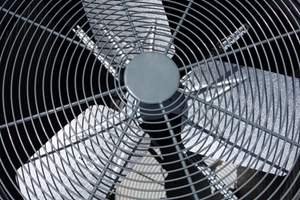 Second, your AC unit will be more susceptible to damage and will in turn need more repairs. Lastly, you and your family will not have the optimal level of comfort in your home. Our Cranbury Station air conditioning contractors can help you replace your older system. With the help of our air conditioning company, you can choose the best AC unit for your property and your unique comfort needs. You are guaranteed to be completely satisfied with the heightened efficiency, reliability, and performance of your new air conditioner. If your heater is malfunctioning, your family is deprived of warmth, comfort, and security. Whenever you are in need of heating repairs in Cranbury Station, our HVAC technicians are here to help. We provide both routine maintenance services and emergency repairs for heating issues. Our heating contractors work on all conventional systems including furnaces, boilers, and heat pumps. Whenever we are called upon to perform work on a heater, our objective is to restore comfort to our customer's home and to ensure that the system will operate efficiently and reliably in the future. By achieving all of these goals for you, we can guarantee your complete and total satisfaction. You will always know who to trust with all your present and future HVAC related needs. Our Cranbury Station heating and air conditioning contractors are here for you. If you are looking for a professional Cranbury Station heating contractor or air conditioning company, then please call 609-259-3210 or complete our online request form.